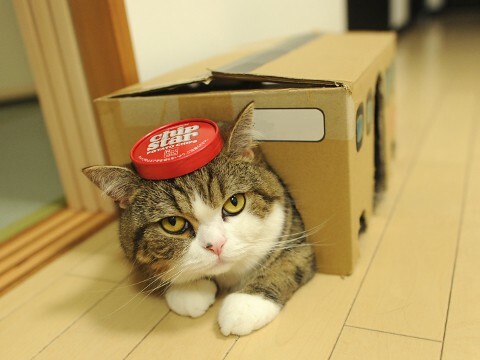 I can’t express quite how much I love Maru. I remember discovering his blog and spending a whole evening going through the pages, laughing at all his cute antics. He really is the coolest cat on the internet. I was so excited to find out that his book was being released in English. I had wanted it for ages but it was only available in Japanese and on Japanese and American sites. Now it’s available in the UK!! The book is great. It has some of his kitten photos in which are so very cute. 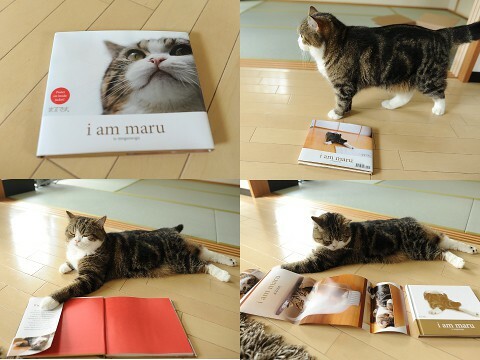 The book is a wonderful glimpse into Maru’s life and what he gets up to. I recommend the book to any Maru fans, get it! He also has lots of YouTube videos and has won many awards. I think this video is my favourite. 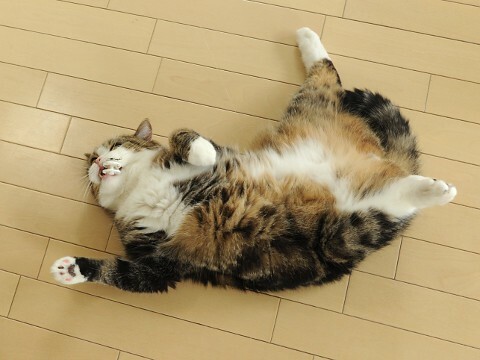 So, if you’ve not met Maru yet, be sure to check him out, he’s the most round, adorable, comical cat on the internet.